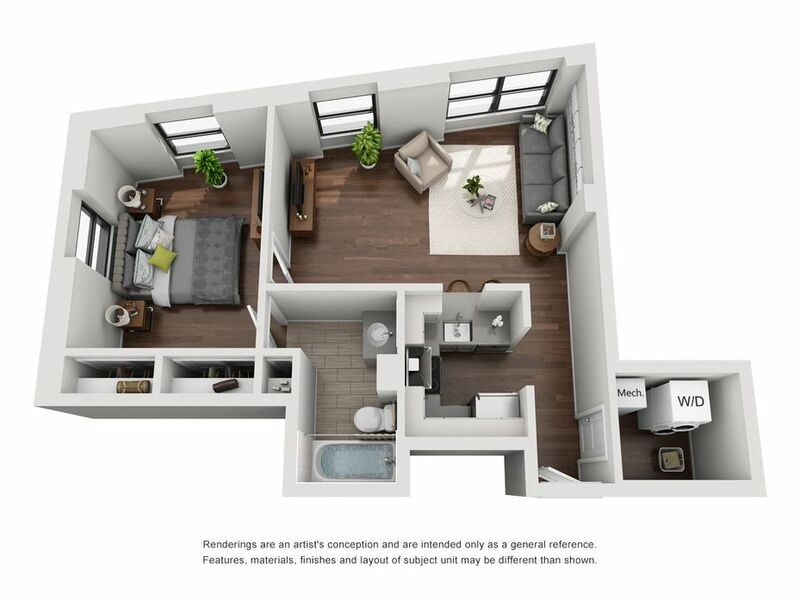 Restored elegance meets contemporary living at The Fairfax. 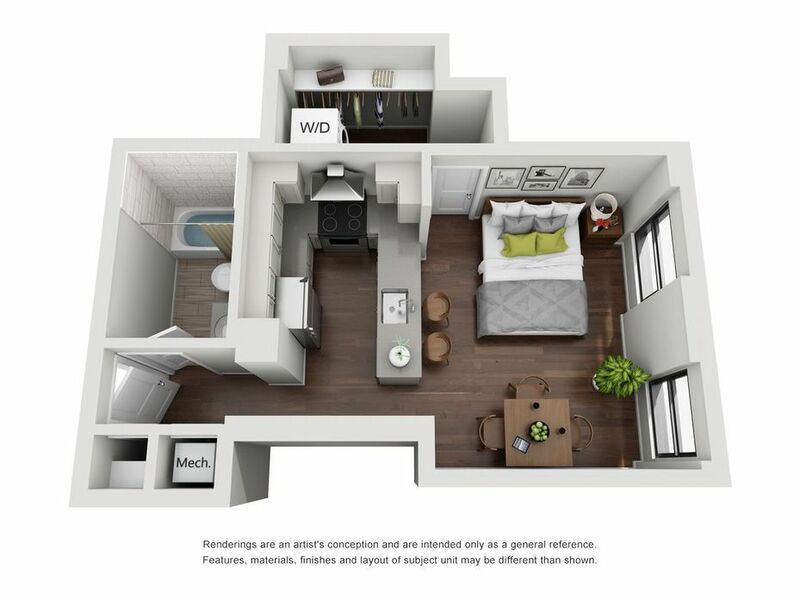 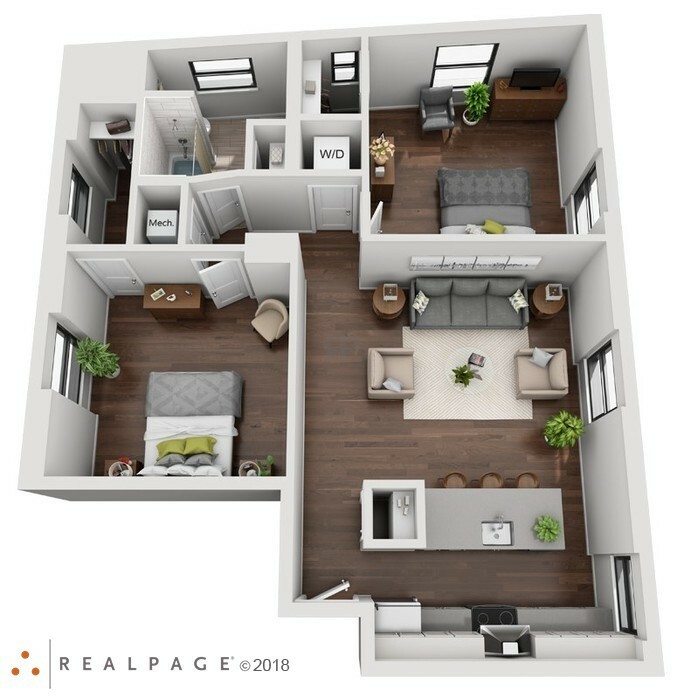 Gorgeous hardwood floors, stainless steel appliances, chevron tile backsplash, and custom cabinetry with brushed nickel hardware are just some of the features that make The Fairfax's apartment homes special. 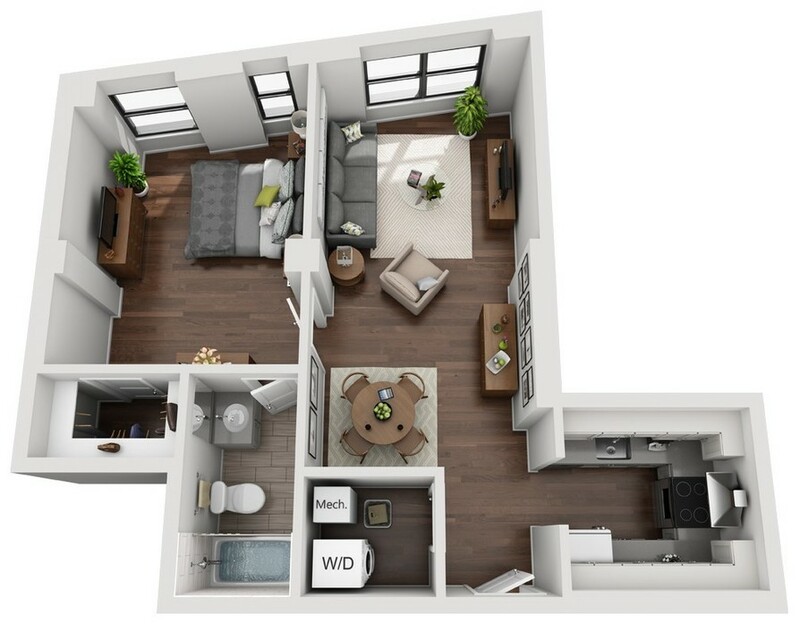 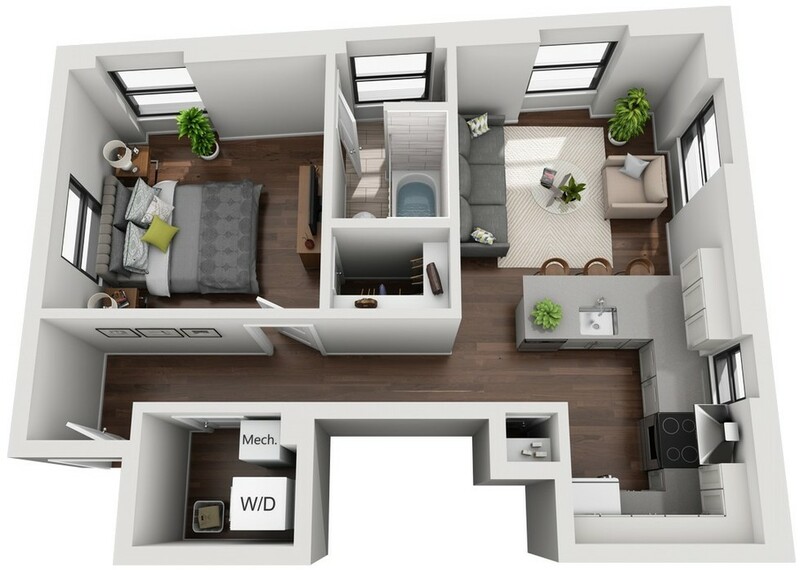 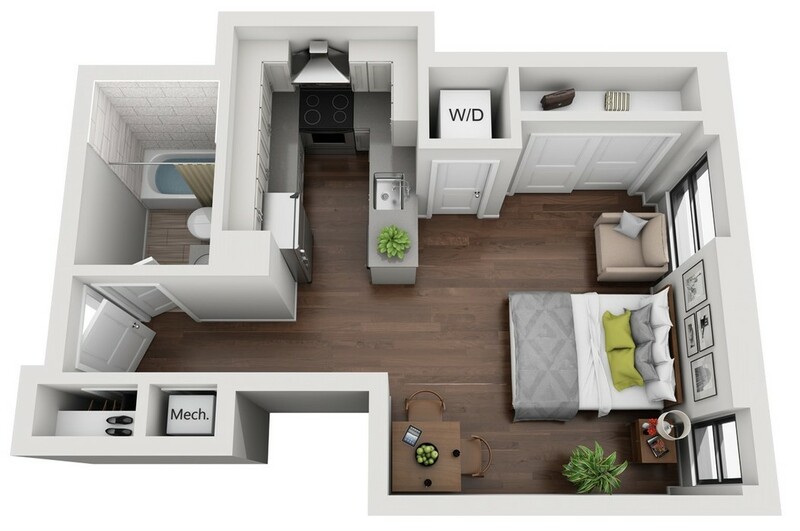 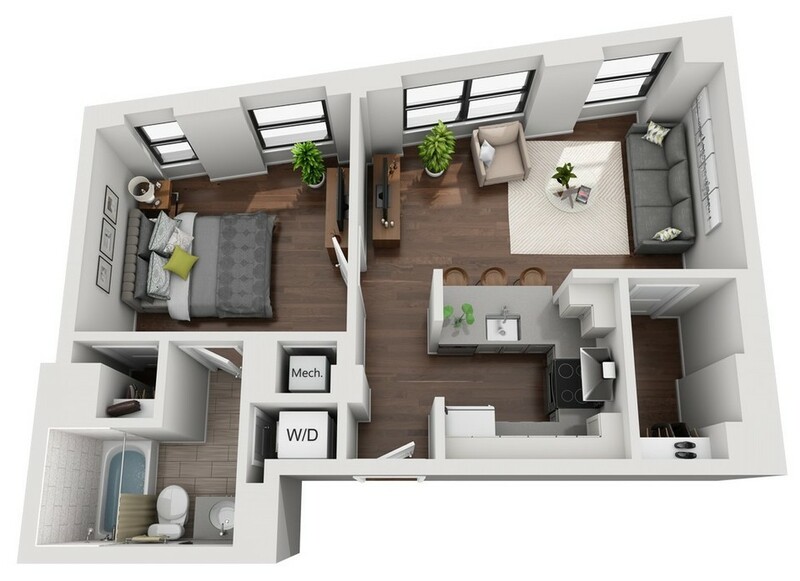 Scroll through our floor plans to find the perfect style for you.